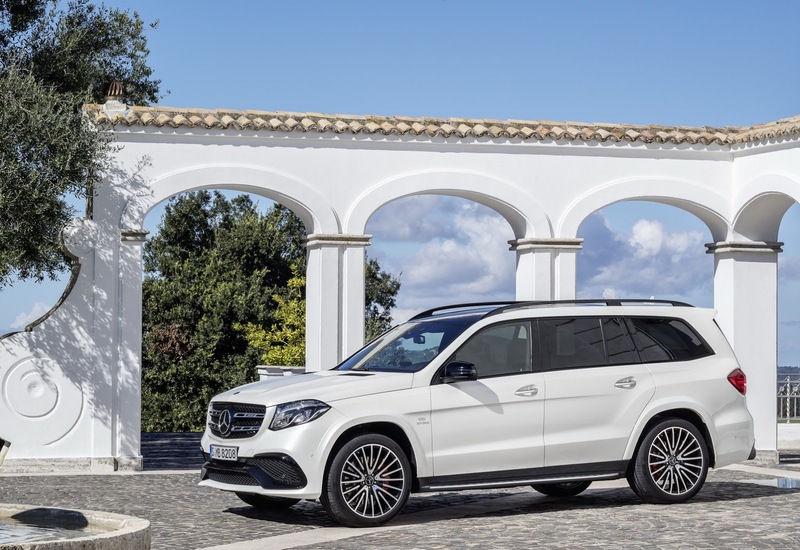 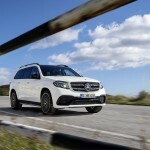 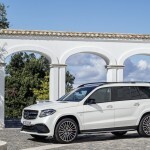 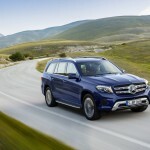 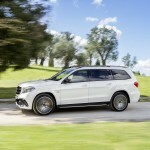 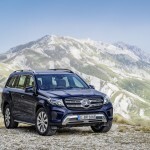 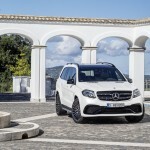 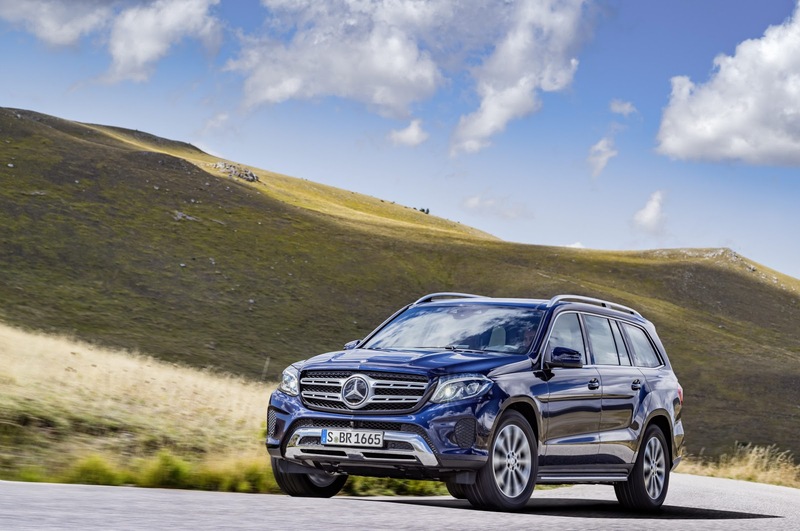 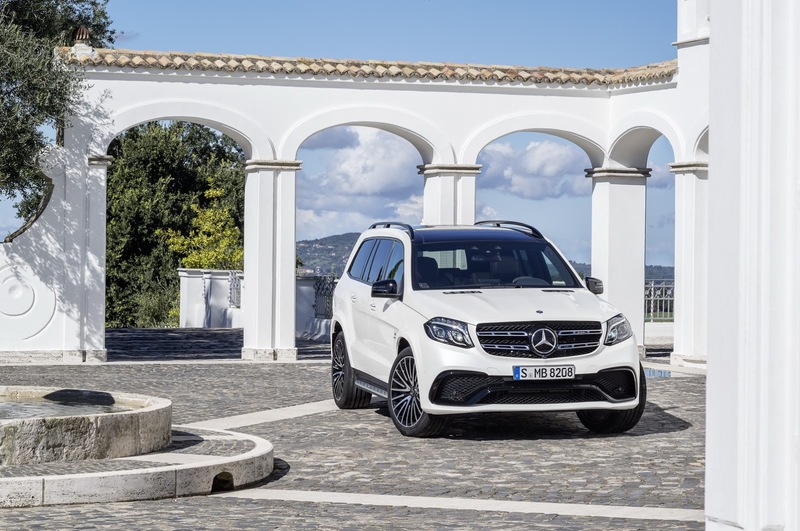 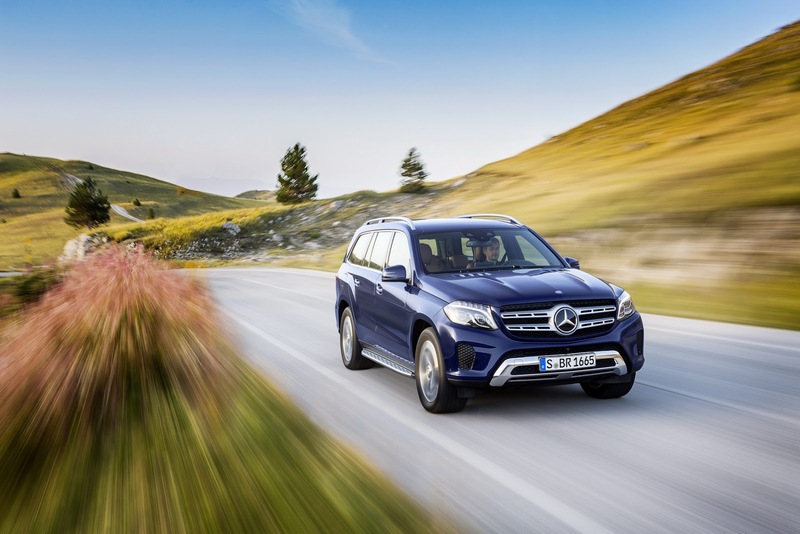 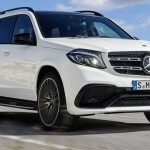 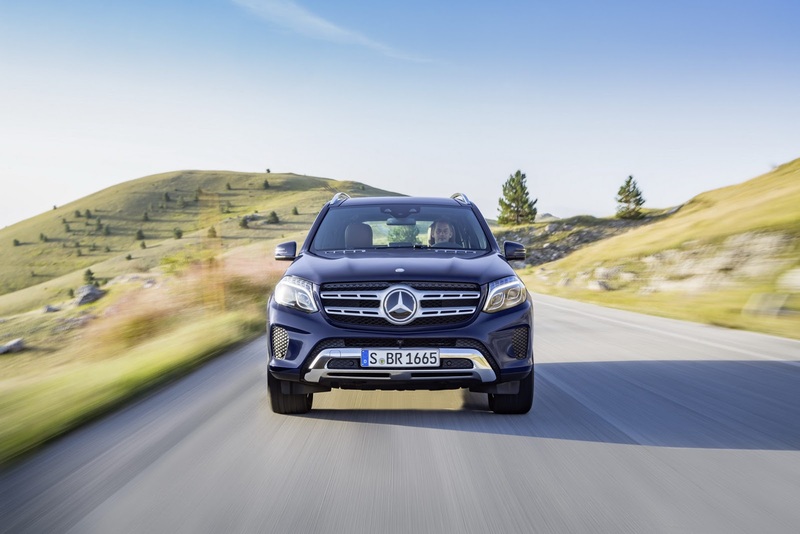 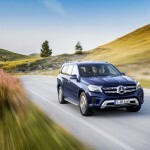 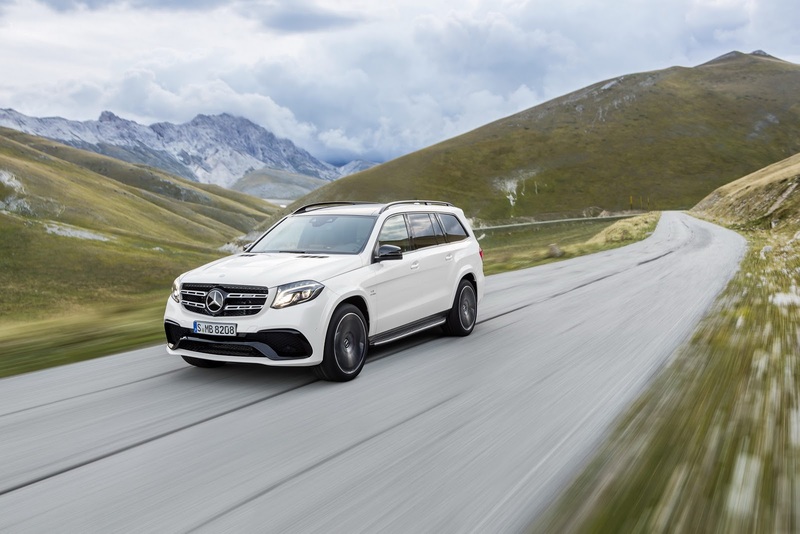 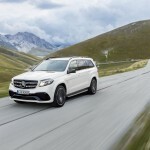 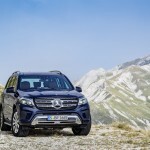 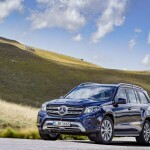 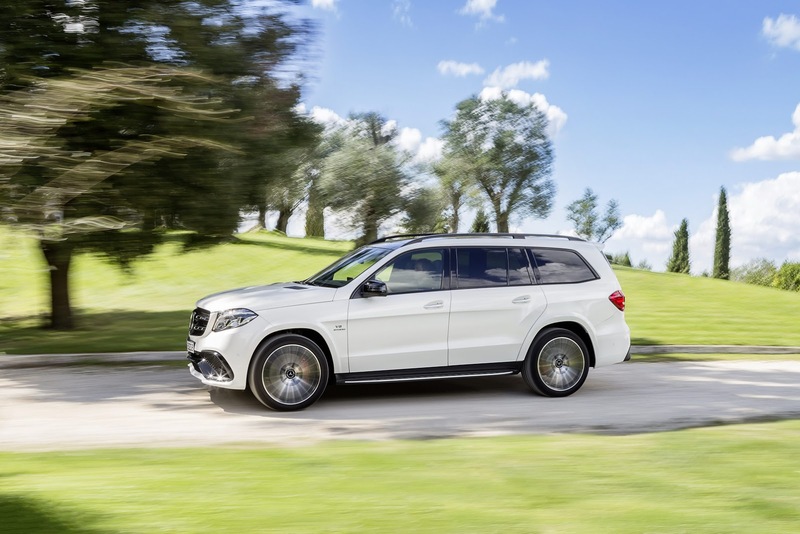 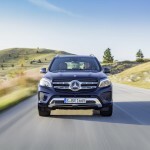 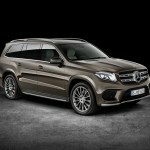 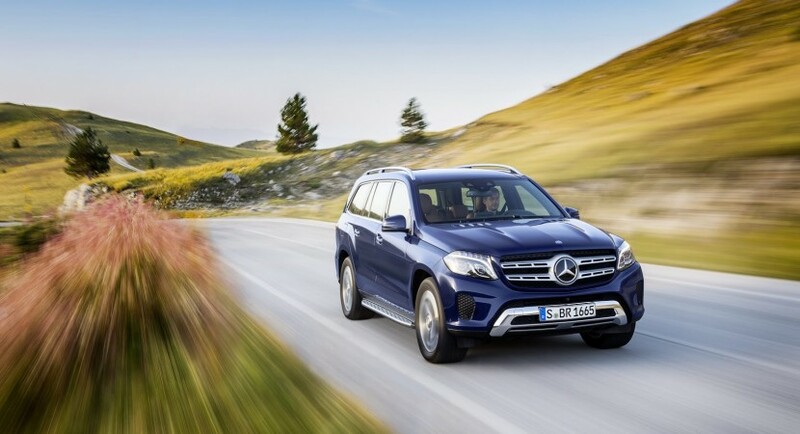 In reality, the all-new Mercedes-Benz GLS which will debut in 2017, is nothing more than an updated version of the present GL model, with some styling cues carried out from the newly GLE unveiled at the beginning of the year. 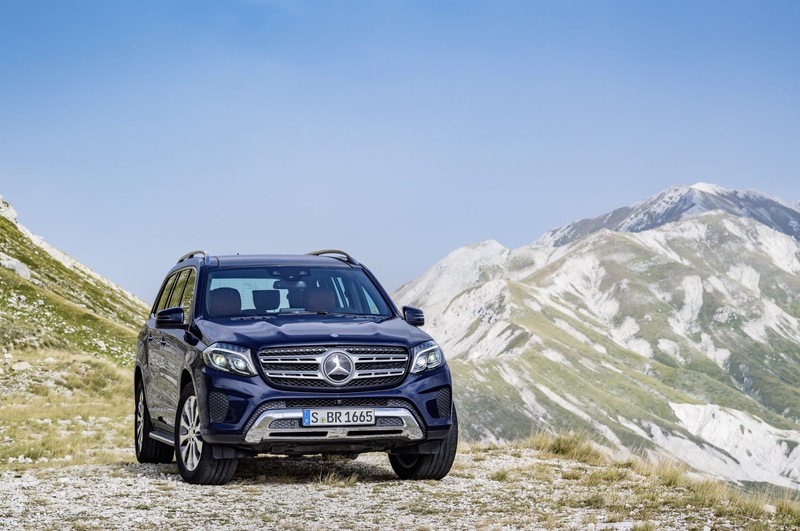 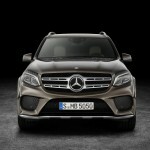 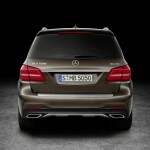 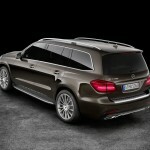 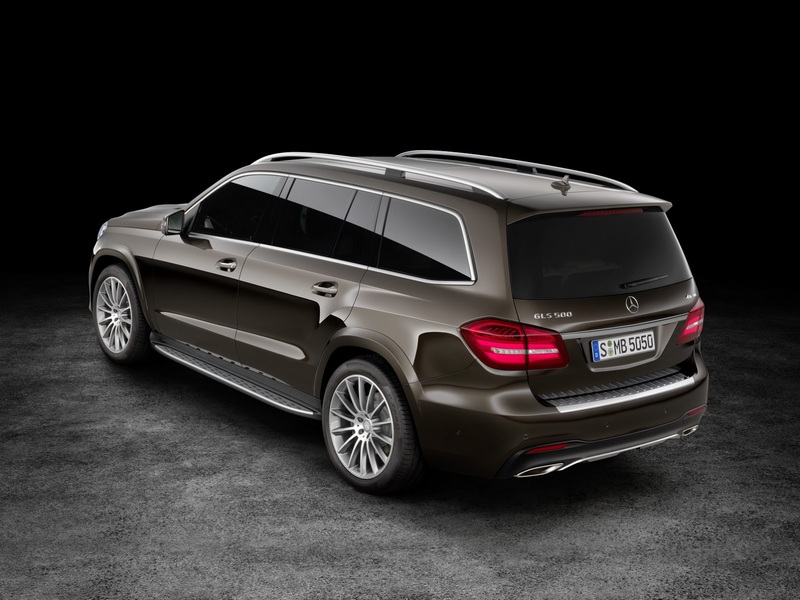 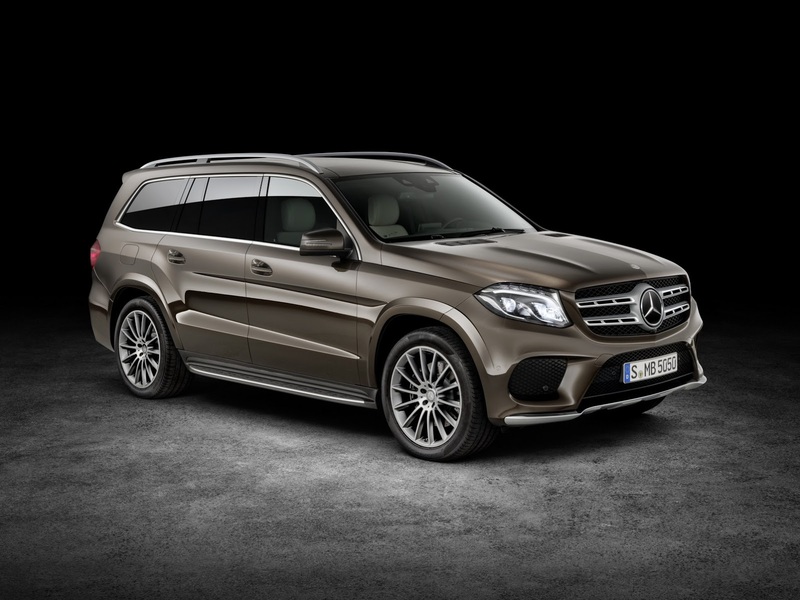 In terms of styling, the 2017 Mercedes-Benz GLS will add few design cues over the outgoing GL. 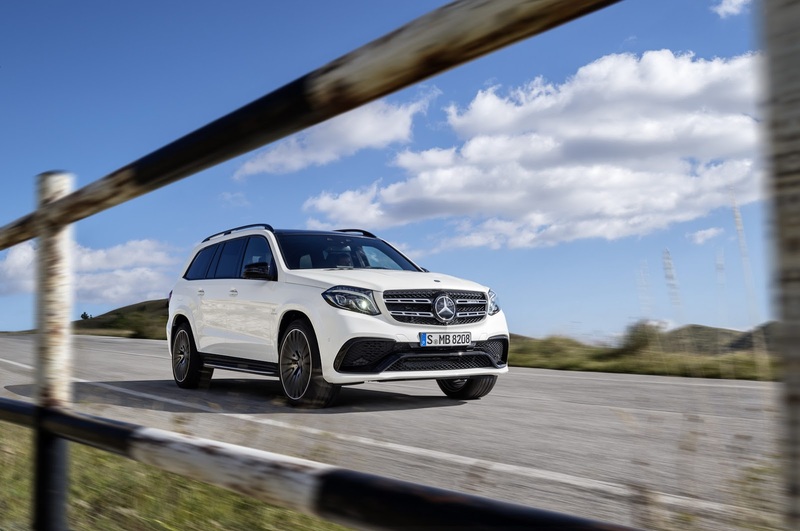 We are expecting to see a new front grille with revised headlamps, a new bumper, restyled tail lamps and bumper, all complemented by the fresh wheels. 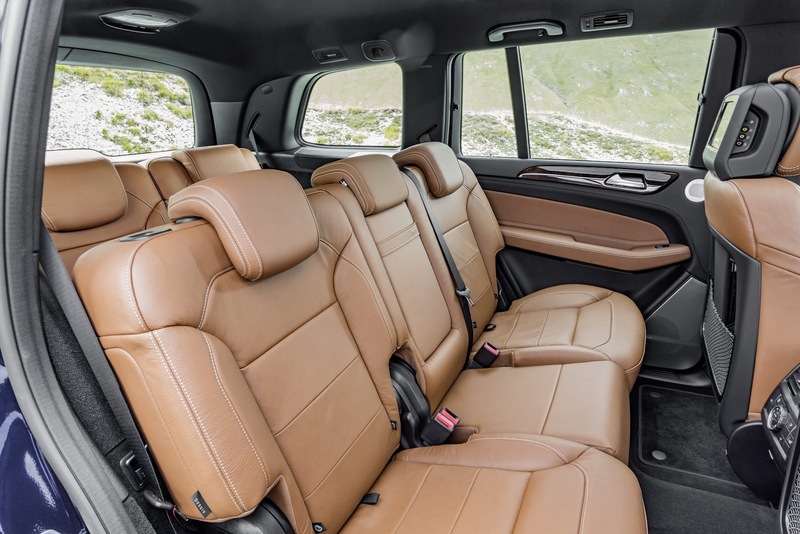 The cabin will still offer enough space for seven passengers. 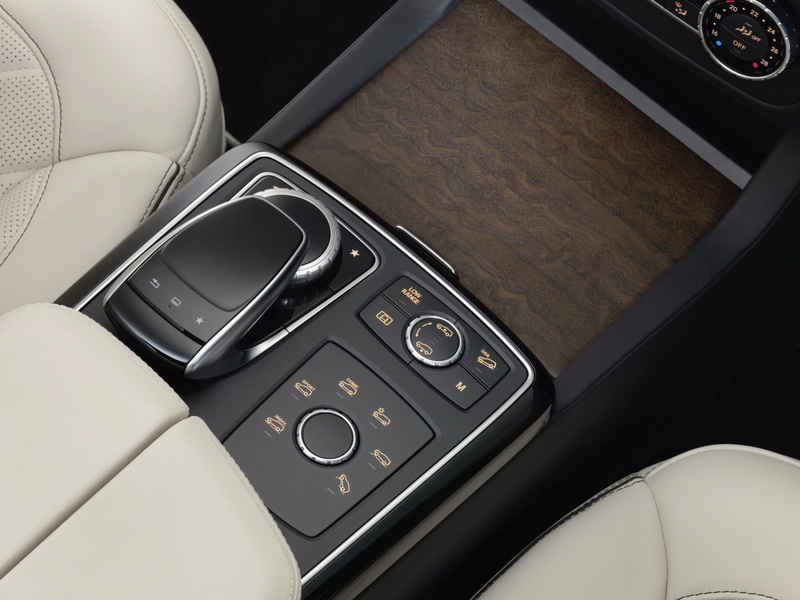 The only noticeable change would be the center console, now coming with a free-standing monitor with the controllable touchpad between the seats. 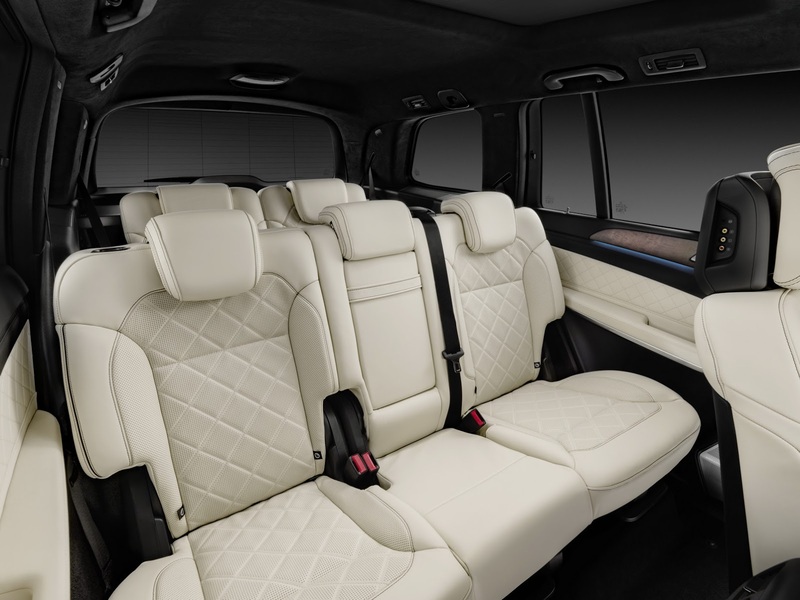 Other features include the exclusive nappa leather upholstery, the three-spoke steering wheel, revised instrument binnacle and a few more. 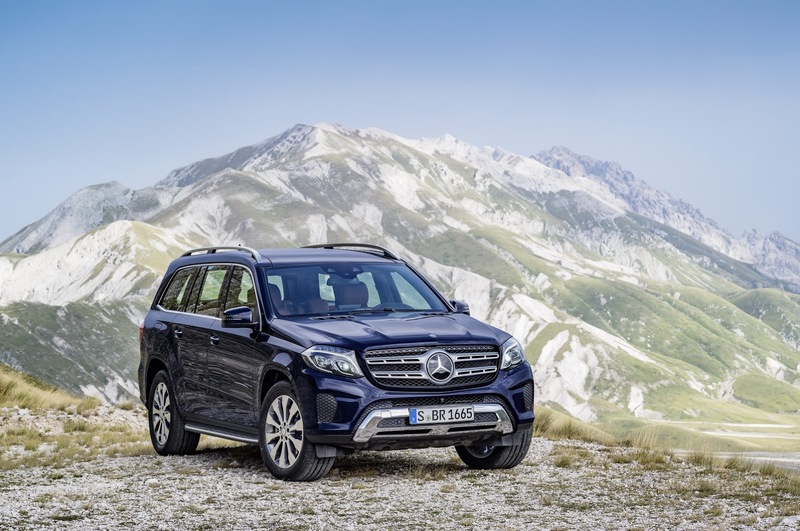 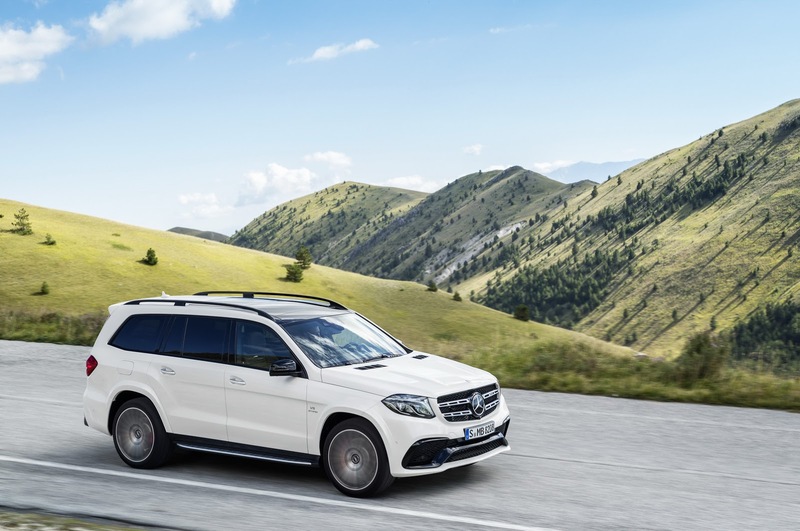 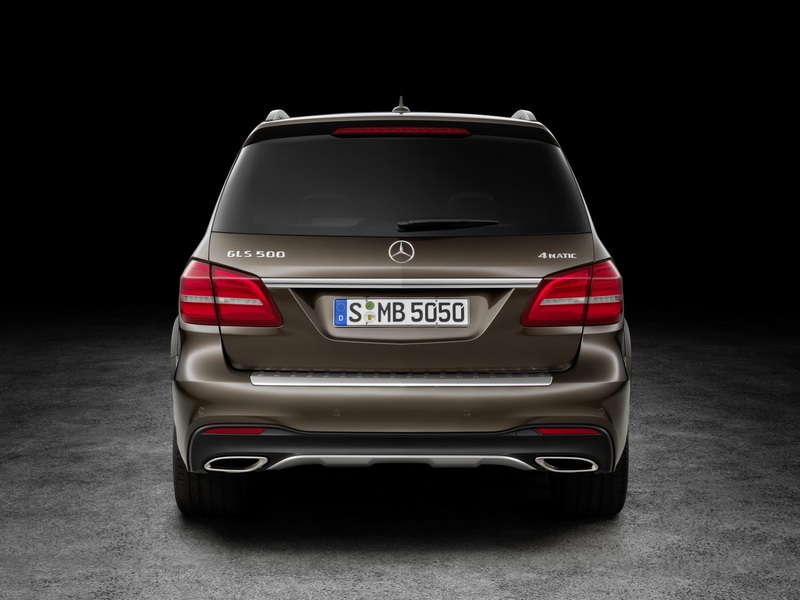 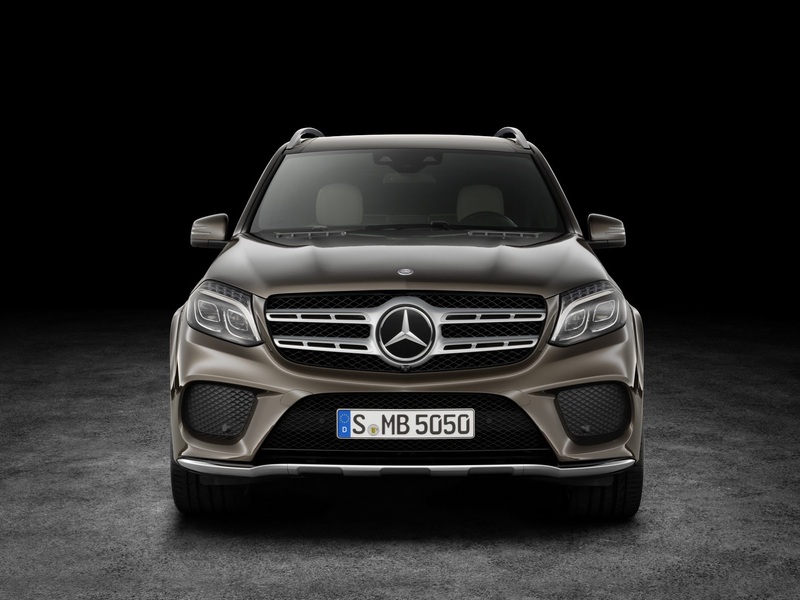 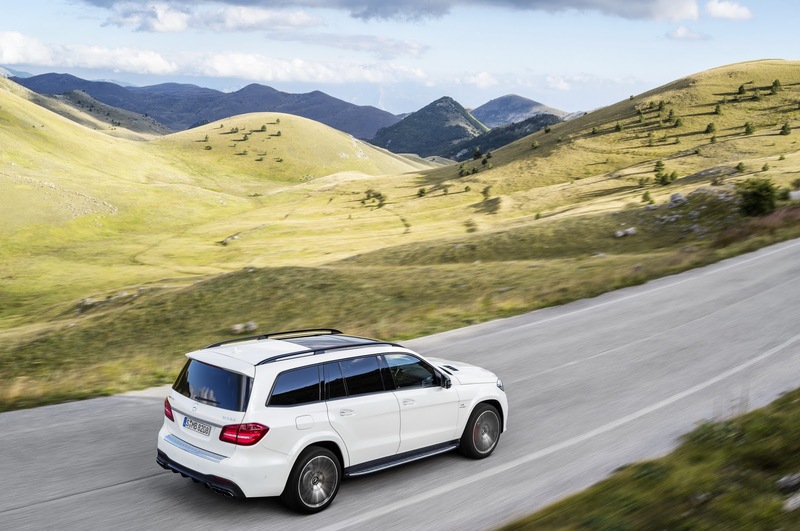 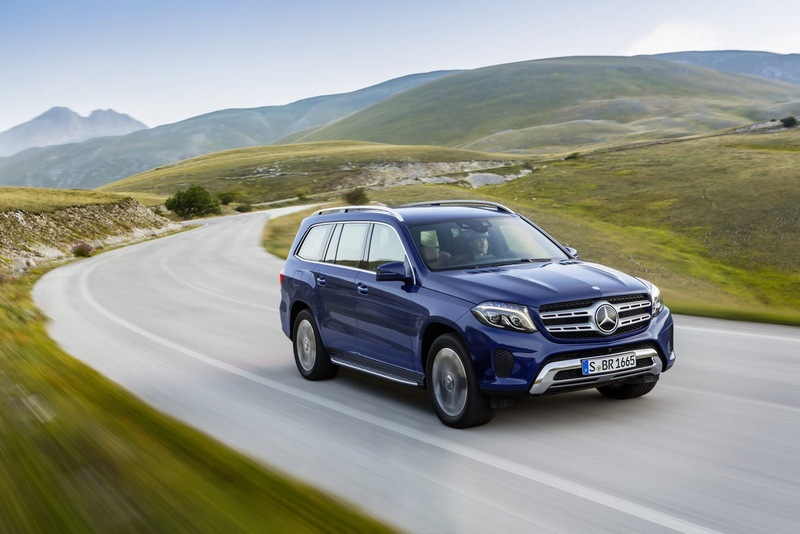 Under the hood, the 2016 Mercedes-Benz GLS will pack an upgraded twin-turbo V8 engine, with an overall of 449 horsepower and 515 lb-ft of torque, in the GLS500 4MATIC. 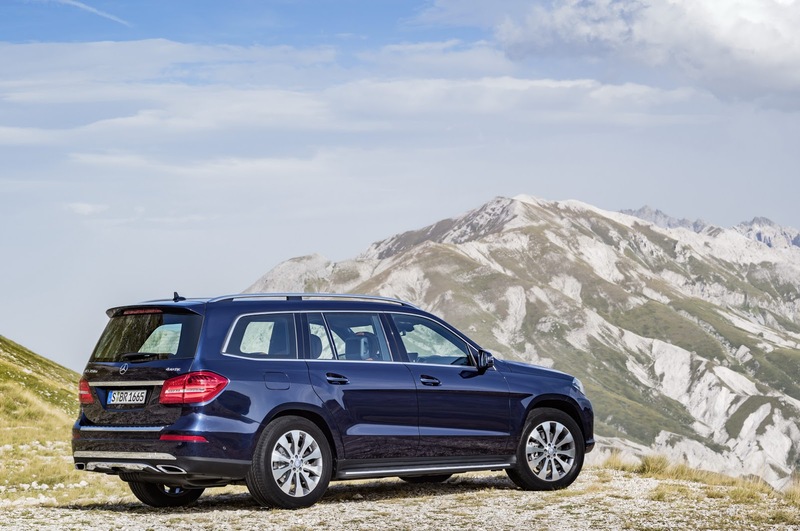 The top of the line GLS 63 AMG will pack the same V8 unit, but will come with a power increase of 27 horsepower, for a total of 577 horsepower. 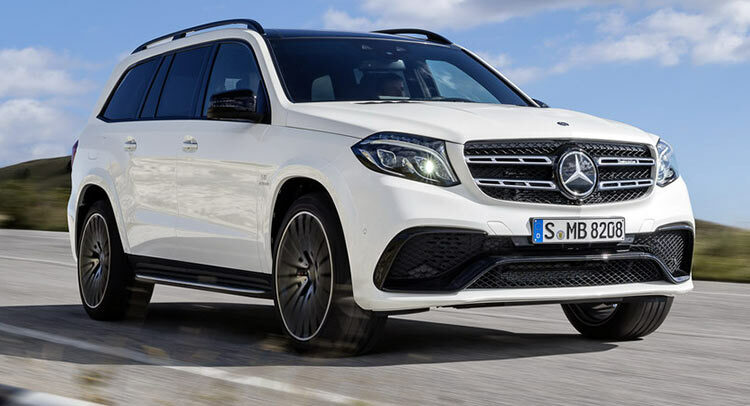 The SUV will come as a 2017 year model and will be officially unveiled at the 2015 Los Angeles Auto Show, starting November 20, with prices to be revealed later on in December.